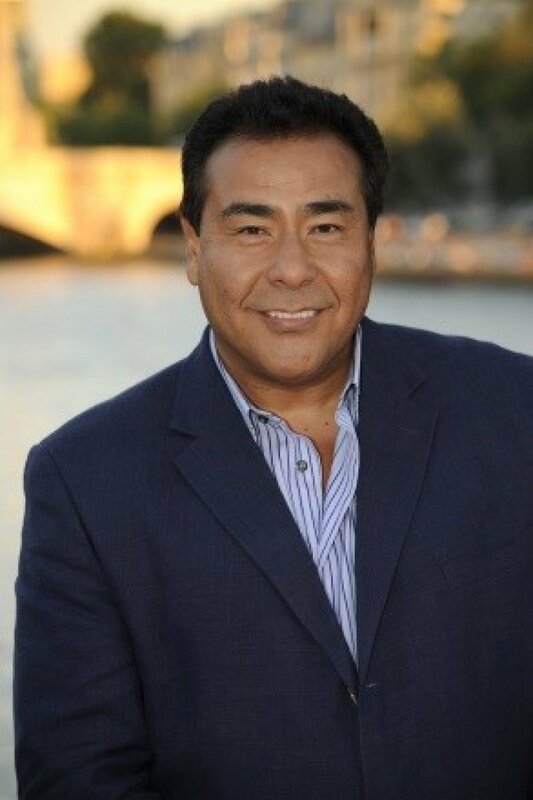 John Quiñones is host of What Would You?, author, broadcast journalist and motivational speaker. What Would You? has made Quiñones the the face of doing the right thing. His book What Would You Do? : Words of Wisdom About Doing the Right Thing was released April 21, 2015. He was the Grand Marshal of the Flambeau Parade in San Antonio last year and recently launched the 11th season of What Would You Do?. Quiñones regularly shares his story and perspective on diversity, ethics, education and perseverance during speaking engagements around the country. WWYD is just the latest phase in a pioneering television news career spanning 35 years. He is the preeminent Hispanic network news correspondent and was recently honored with the Guerra Lifetime Achievement Award by the San Antonio Association of Hispanic Journalists. Heroes Among Us: Ordinary People, Extraordinary Choices. New York: Harper, 2009.